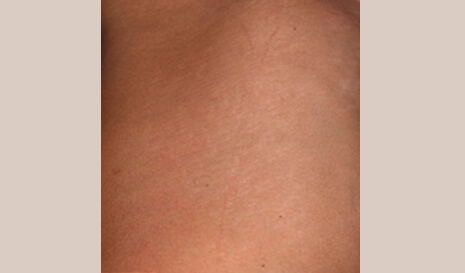 Stretch marks, or striae, are flat or depressed scars on the skin with partial involution over time, but without complete disappearance. What Causes Stretch Marks ? 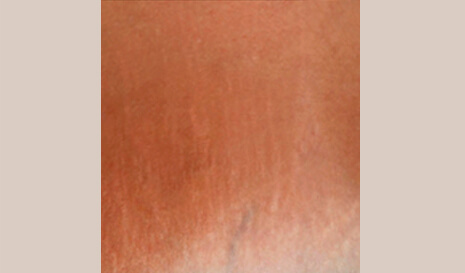 Stretch marks are often caused by stretching of the skin due to rapid growth or weight changes (for example, pregnancy). Pregnancy Stretch marks are very common as well as stretch marks after weight loss. 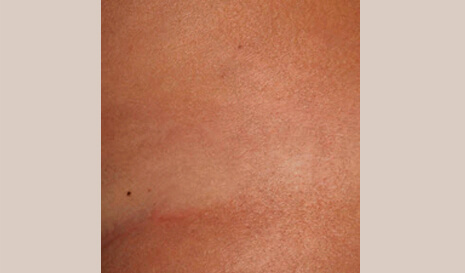 Patients are seeking treatment for unwanted stretch marks mostly due to cosmetic reasons. 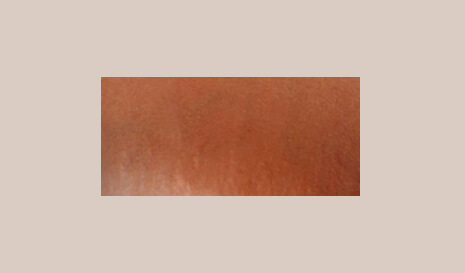 Lasers and other light-based technologies enable effective treatment of stretch marks, reducing their discoloring, and rejuvenating the skin. Who Suffers From Stretch Marks ? Almost every woman who went through pregnancy will suffer from stretch marks. People who suffered from weight gain, and went through diet, which caused a fast change in body weight, will suffer from stretch marks. 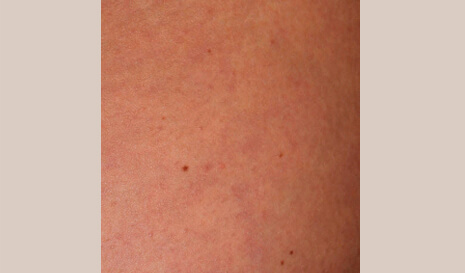 In addition, rapid puberty growth, may cause the stretching of the skin, and will induce stretch marks.